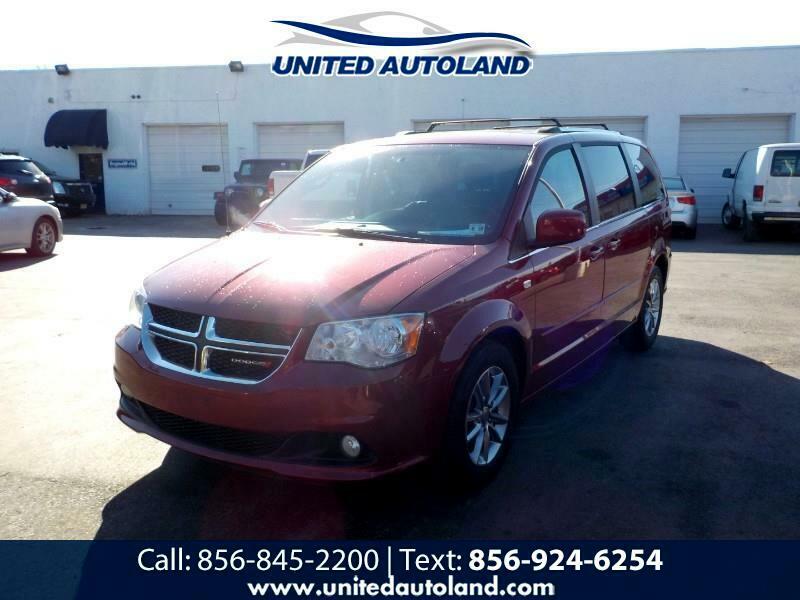 This is a super clean and loaded 2014 Dodge Grand Caravan SXT 30th Anniversary edition!!! This van needs nothing and it has a back up camera power sliding doors and it looks and runs beautiful!!! This Van looks amazing and it has an original 76,000 miles on it!!! This vehicle will sell fast becuase at this price in this condition this super clean low mileage van will sell fast!!! Call us asap at 856-845-2200!! !